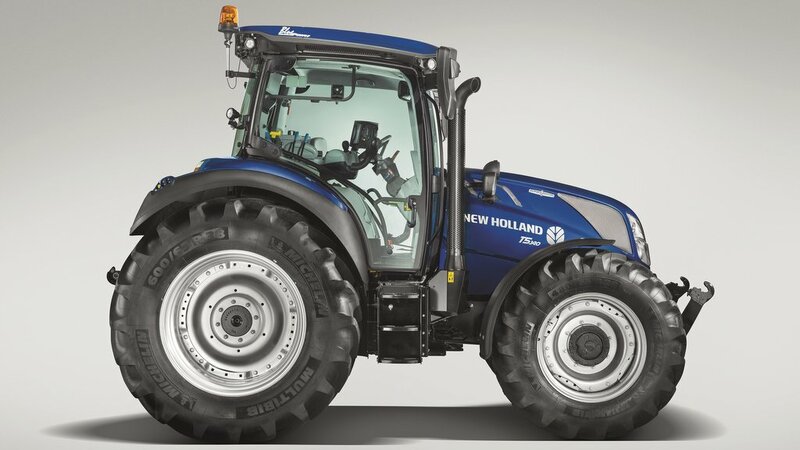 Extending its transmission options in its T5 tractor range, New Holland has developed AutoCommand versions fitted with a continuously variable transmission (CVT). 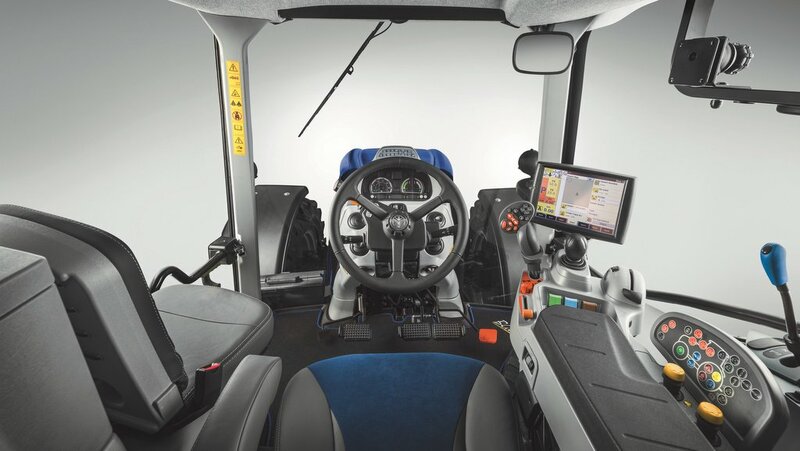 Four new AutoCommand models will be available ranging from 100 to 130hp (110hp to 140hp maximum power). These compliment the current semi-powershift T5 ElectroCommand models and the synchromesh-style gearbox T5 Utility models, and extend the firm’s CVT offering from 100hp to 600hp. 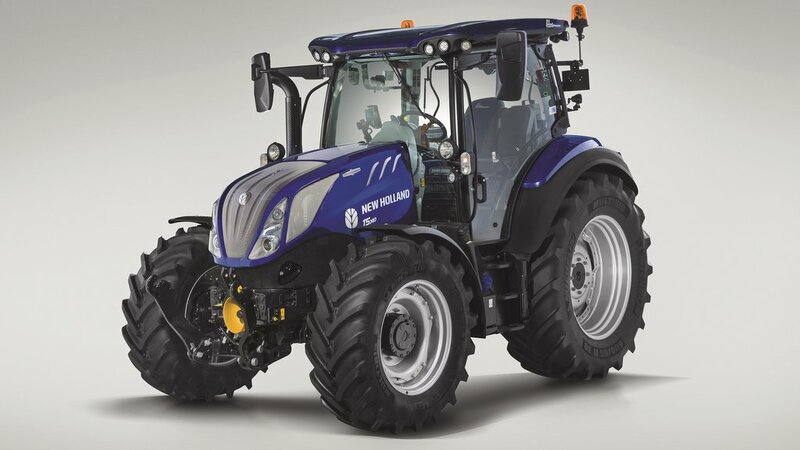 Launched this week at the EIMA international farm machinery show, the tractors are powered by sister firm FPT Industrial, 4.5-litre, four-cylinder engines. These meet Stage V emissions standards via the use of selective catalytic reduction only. 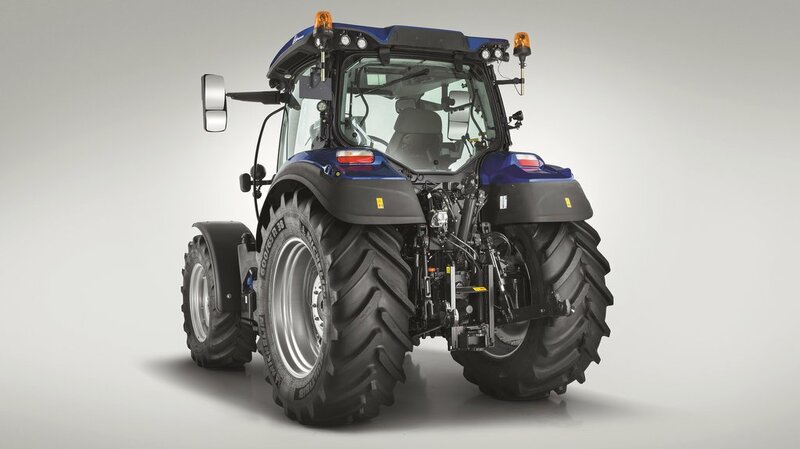 Tractor operation comes from the manufacturer’s SideWinder II armrest with integrated controls for all primary tractor functions. Availability and prices are to be confirmed.